When Buddha first began to teach, meditation and mindfulness were taught separately. 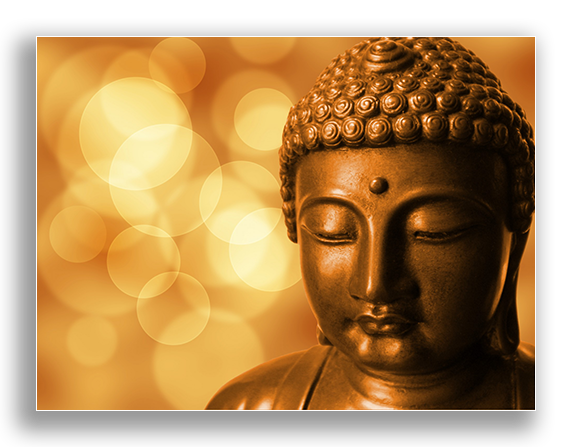 Buddha noted that both were useful tools, but as they were being used they did not assist in changing consciousness. 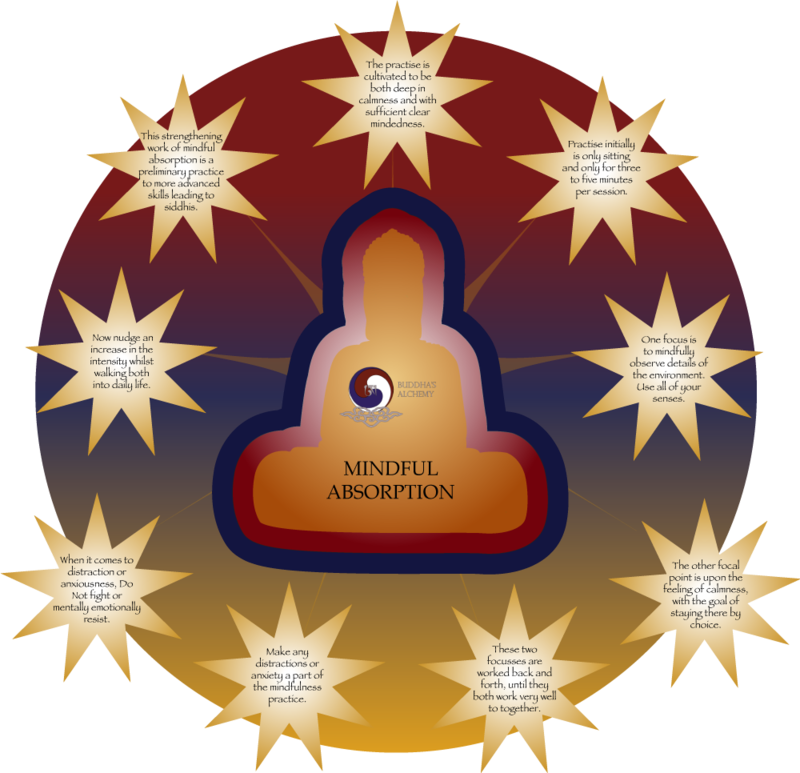 Without changing consciousness in a sustainable way, the benefits of both mindfulness and meditation would quickly disappear. Buddha also saw that without utilizing meditation and mindfulness whilst doing daily activities, there was no immediate workable solution for stress or stress triggers. First Buddha blended calmness meditation with mindfulness in sitting practice. This prepared a person for sustaining calmness in daily activities. Second, the Buddha had his disciples who had developed some success with sitting, move to standing, then walking. He progressed them onto more and more complex, attention-demanding activities while holding onto calmness. This taught them how to take that calmness into their daily activities in life. 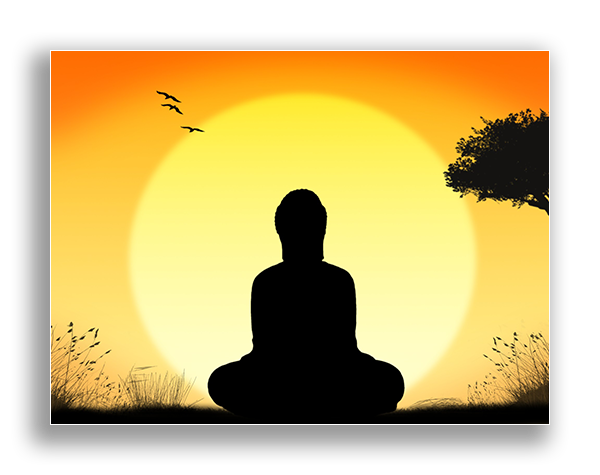 Meditation was then used as a refuge from emotional reactiveness and as an oasis to rest in serenity throughout the day. Calmness becomes a means to offset stress right as it is being triggered. Mindfulness, clarity and normal functioning are also cultivated through this practice to allow for a full day of activities. In the Buddhist siddhi yogic tradition, meditation is also used as a means to cultivate “jhana”. There are 9 jhana levels in total, and each one is characterized by a unique state of consciousness. Siddhis, or uncommon supranormal abilities, are often an effect of a mind concentrated in jhana. There is only one mind, and all other appearances are the cause of separateness. Error: Error validating access token: Session has expired on Saturday, 16-Feb-19 13:36:34 PST. The current time is Saturday, 20-Apr-19 13:09:48 PDT.